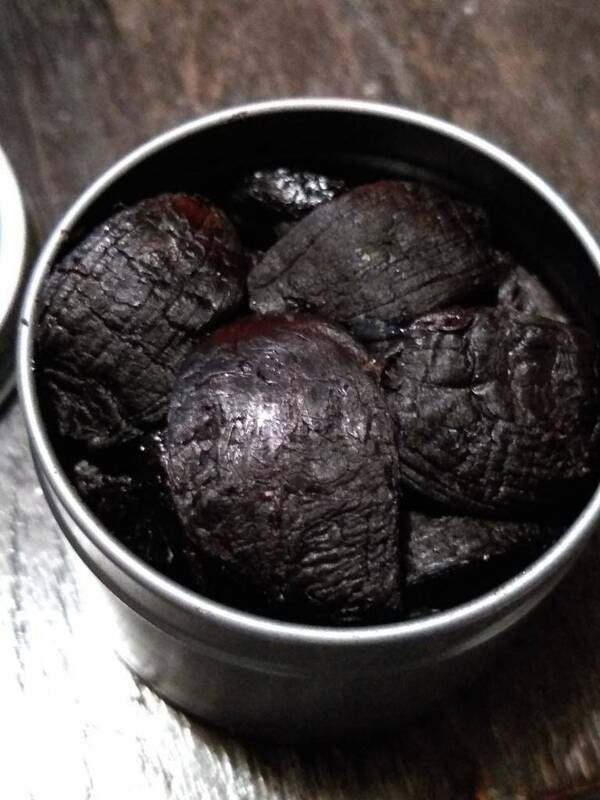 Black Garlic is created by fermenting whole bulbs of garlic at high temperatures for extended periods of time. The garlic is then cooled on racks and allowed to air dry for another week or so. The result is a obsidian clove that’s significantly sweeter and with a mellow and meltingly savory garlic flavor. The texture is squishy and soft and sticky. It has a tangy sweet flavor such as balsamic vinegar with a hint of soy sauce. Ideal for: Chili, Beans, Stir Fry, Slow Cooked Recipes, Stew, Sauces, Smash it and Place it on a Pat of Butter on a Steak. It is packaged in a 2 oz food safe tin and ready to make your culinary creations even more amazing! 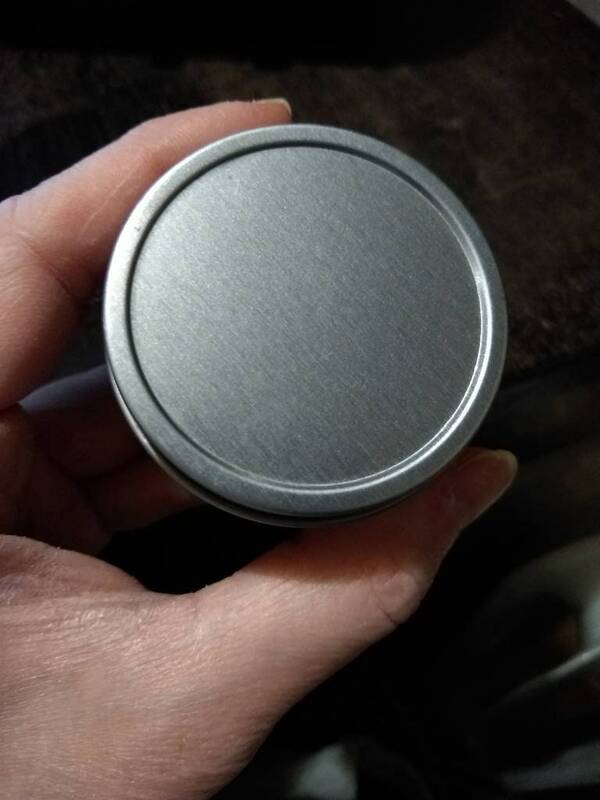 There are simple directions on the bottom of each tin and all ingredients are clearly listed for those with food sensitivities or allergies. All ingredients are pesticide and GMO free. Grown organically and not irradiated. All blends are also vegan friendly., unless otherwise indicated.